Drivers all across Middletown and Mechanicstown have been comparing the 2015 Honda Civic Si to the 2015 Ford Focus ST Hatchback, so we decided to provide a comparison of our own. Summer tires and a Honda Navigation Package are also available. The 2015 Ford Focus ST Hatchback starts noticeably higher – at $24,370, it will cost at least $1,000 more than the Civic Si. For that price, Middletown and Mechanicstown drivers will find manual climate control, cruise control, and two USB ports. 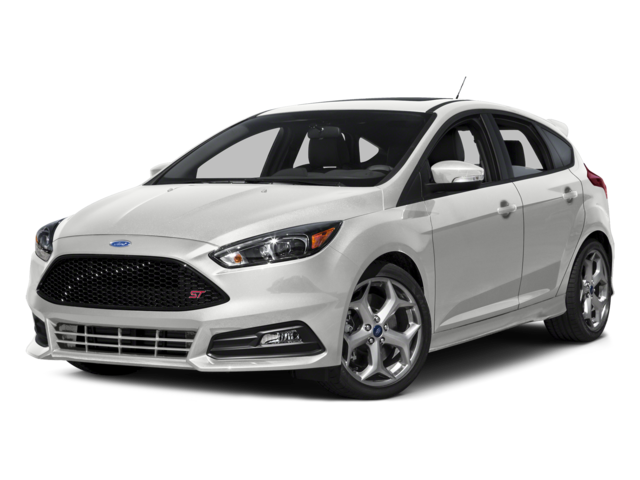 The 2015 Ford Focus ST Hatchback focuses purely on power, while the 2015 Civic Si offers racing-inspiring performance. With a 2.0L EcoBoost engine, the Ford Focus can provide 252 hp and 270 lb-ft of peak torque, while using a 6-speed manual transmission to deliver a combined rating of 26 mpg. Helical Limited-Slip Differential: A feature usually only found in racing vehicles, this device maintains steering and enhances responsiveness and cornering. Drive-by-Wire Throttle System: Uses advanced electronics instead of a traditional throttle cable to produce responsiveness unmatched by competitors. 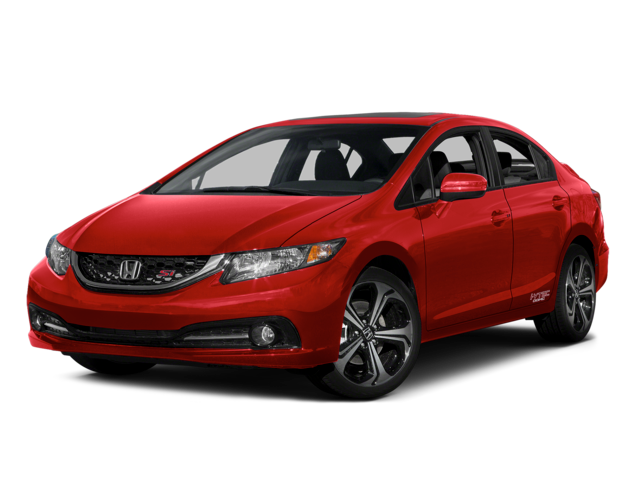 The ability of the 2015 Honda Civic Si to provide Middletown and Mechanicstown drivers with a racing-inspired ride will turn up the excitement on every drive, and is complemented by a vast array of design touches and technological features to make you feel right at home. Power Moonroof: Let the starlight or sunshine into your commute with just the touch of a button. Remote Trunk/Tailgate Release: This handy features had been added to help American families load and unload their cargo faster and easier. SMS Texting: Complementing the vehicle’s Bluetooth connectivity, this feature syncs to your smartphone, and will read out your texts to keep you connected. 7-Speaker Sound System: With more speakers than the standard ST Hatchback, this audio system provides a phenomenal soundtrack for your ride. 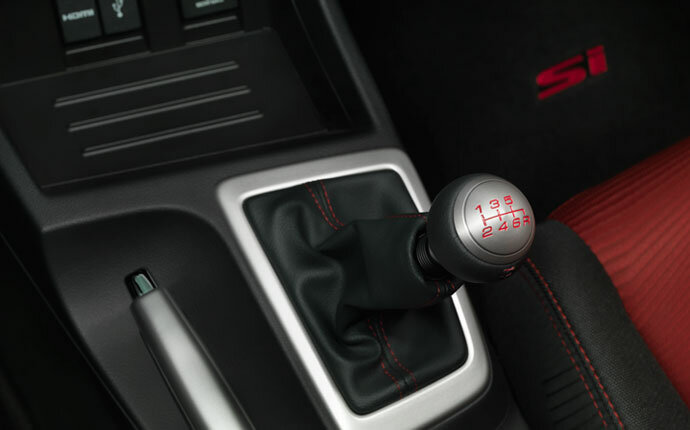 The 2015 Ford Focus ST Hatchback doesn’t just fall short in terms of interior technology, it also fails to live up to the 2015 Honda Civic Si in terms of passenger space. The new Civic Si offers up to 92.1 cubic feet for everyone to spread out and relax in – noticeably more than the new Focus ST Hatchback. Like many such vehicles, the ST Hatchback fails to offer enough room for adults in the rear, and prioritizes an unnecessary amount of cargo space while sacrificing driver and passenger comfort. 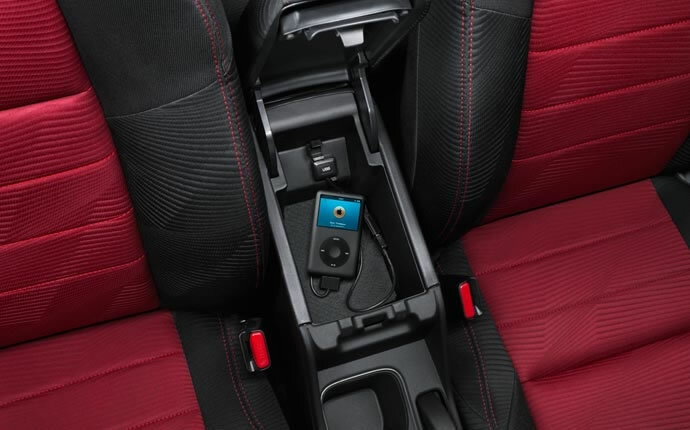 This means that drivers will enjoy less shoulder room and legroom in both the front and rear than they would if they drove home in a 2015 Honda Civic Si. Advanced Compatibility Engineering (ACE) Body Structure: Honda’s celebrated ACE body structure has been precision-engineered to crumble intelligently upon impact, meaning that energy is directed away from occupants. 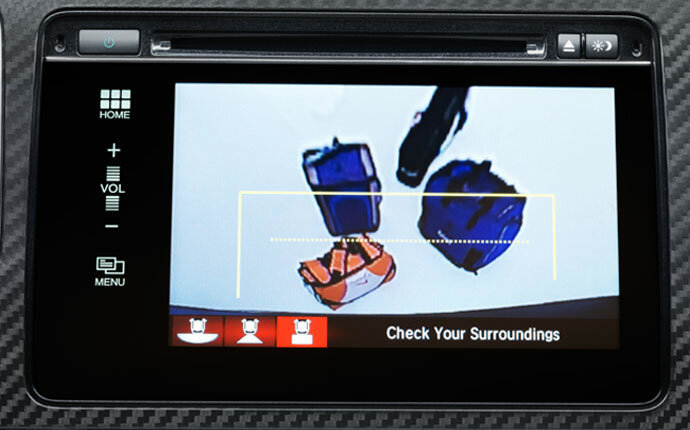 Honda LaneWatch: The LaneWatch feature uses a camera to provide a visual display of the lane beside you, with four times more visibility that would be given by the side mirror. 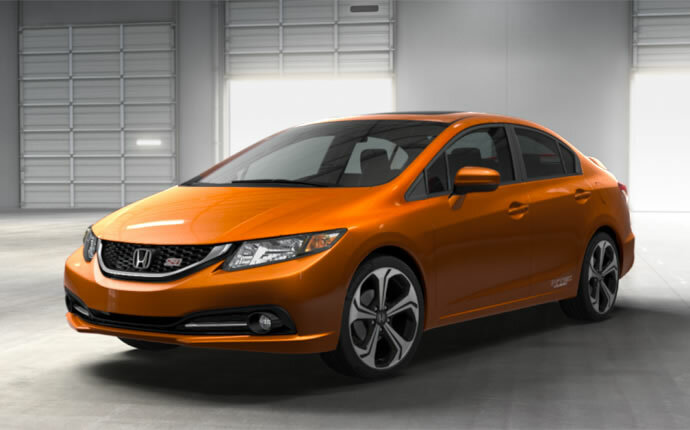 The 2015 Honda Civic Si offers strong performance, cutting-edge safety, and a wealth of driver features. Test drive yours today at Middletown Honda. ** Based on 2015 EPA mileage ratings. Use for comparison purposes only. Your mileage will vary depending on how you drive and maintain your vehicle.